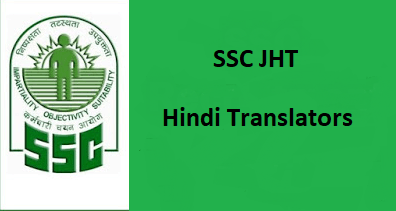 SSC JHT Recruitment 2018 application has been released online to fill vacant posts of Junior Hindi Translator, Senior Hindi Translator and Hindi Pradhyapak. 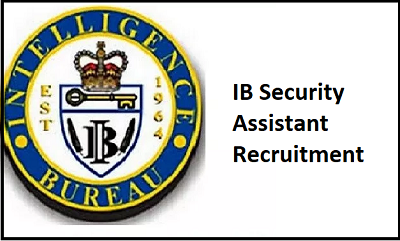 Interested candidates may submit online application through official website. Most of the candidates who were waiting for SSC JHT notification 2018, they may go through online application process. This article explains everything about SSC JHT such as eligibility criteria, application form, and syllabus and exam pattern. Age limit: The applicant should not cross the upper age limit of 30 years as on 01.01.2018. Reserved category candidates will get relaxation in upper age limit as per government rules and regulation prescribed in official advertisement. 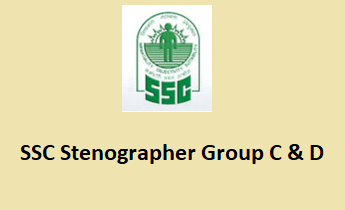 OR Master’s degree of a recognized University in any subject other than Hindi or English, with Hindi medium and English as a compulsory or elective subject or as the medium of a examination at the degree level and Recognized Diploma or Certificate course in translation from Hindi to English & vice versa or two years’ experience of translation work. Hindi Pradhyapak: Candidate should have bachelor degree in Hindi with English as one of the main subject at degree level from a recognized university. 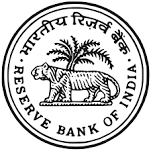 Aspirants who want to apply for the above mentioned post, must deposit prescribed application fees of Rs.100 for general and OBC category candidates. SC/ST candidates are exempted from paying fee amount. The fee amount can be paid online via available payment methods. Candidates who are willing to apply for SSC Junior Translator Hindi and other post, may go through online application process. The online application form can be accessed from 22nd October, 2018 at official website.